Puaikura dominated all facets of play scoring seven goals to nil in the first half. Nikao Sokattak played valiantly in the second half but could not hold back a determined Puaikura that kept its pace and scored an additional three goals. The match ended with Puaikura winning with a full time score of ten goals to nil. In the other Van’s Premier men’s match on Saturday host Matavera Football Club beat Titikaveka Football Club three goals to nil. 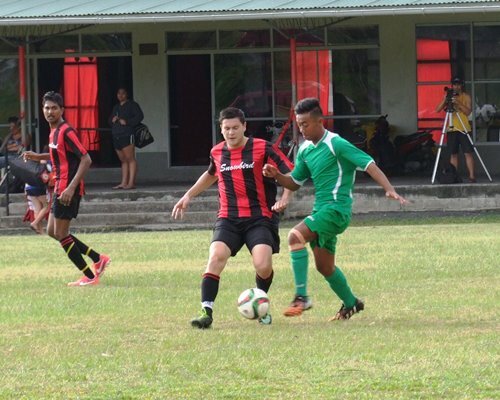 Friday’s Van’s Premier men’s match, Tupapa Maraerenga Football Club defeated Avatiu Football Club three goals to one. 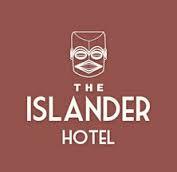 In the Islander Hotel Senior Women’s matches on Saturday, Puaikura went down to Nikao Sokattak three goals to one and Titikaveka beat Matavera two goals to nil. Friday’s Islander Hotel Senior Women’s match, Tupapa Maraerenga Football Club defeated Avatiu Football Club six goals to nil.